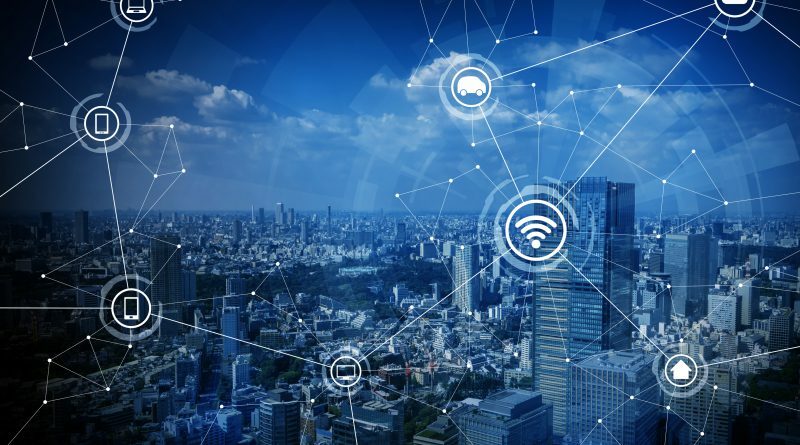 A distributed denial of service (DDoS) attack victimised much of the northeastern United States and some parts of the world in October of last year. The incident was a result of too many access requests sent to specific websites within a short amount of time. This caused the outages of the targeted websites, with Amazon, Twitter, Spotify, and Reddit being among the more popular ones affected. DYN, a company that maintains web hosting for major websites worldwide, underwent three different incidents wherein users from the eastern part of the US and other parts of the globe were denied access to these major websites. 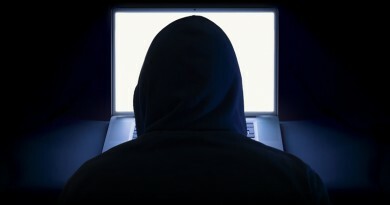 Hackers supposedly made use of household Internet-connected devices such as cameras and digital video recorders (DVRs) as spam servers, requesting access to the websites – resulting in the large-scale downtime. The Verge reported that Mirai, the malware used for the DDoS attack, has infected at least 493,000 Internet-connected devices since its source code was released to the public. This increased from 213,000 devices when the source code had not yet been publicly available – more than doubling in reach. 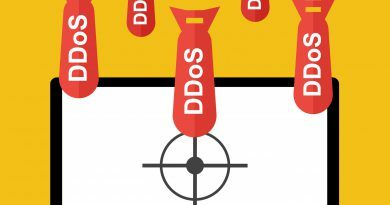 Additionally, cybercriminals employed “bots” in this Mirai-lead DDoS attack. These “bots” are part of a “botnet”, a network of infected computers that are used to spread malware, spam, and other suspicious applications. A research report from Trend Micro stated that in China 2 years ago, 100 bots were priced at US $24; while in France last year, 100-150 bots were available for approximately US $102. This increase in price illustrates the market demand for bots in the black market. Furthermore, the Daily Mail published an article estimating that there could be as many as 50 billion online sensors installed into smart fridges, cars, and MRI scanners by the end of 2020. With this estimation, it is practical to be seriously considering the security of all your Internet-connected devices.